When thinking back to basic training, one of the fondest memories is usually remembering all of the hilarious phrases drill sergeants used when talking to recruits. Though recruits may find them funny, if they’re caught smiling, laughing, or anything of the sort during training, they’ll be sure to be receiving some punishment. Even the drill sergeants who have a sense of humor will demand that their recruits are dead serious throughout the entire basic training process as they are required to turn recruits into warriors. 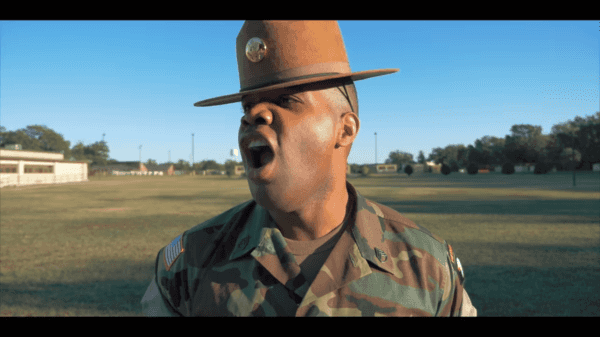 Drill Sergeant Backbone, also known as Yusha Thomas, has created many hilarious videos regarding drill sergeants and other military-related things. This is just another example of that. 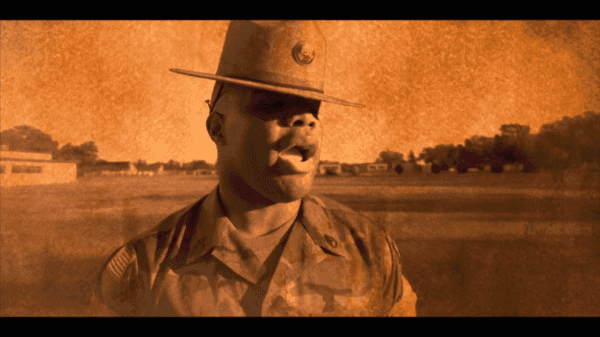 In the video, Backbone goes through a whole list of different phases that drill sergeants usually say. It’s amazing how spot on he is with these phrases. He first starts off by saying, “Why in the hell do my barracks smell like Preparation H, fear, and sweat, private?” This is funny because during basic training, recruits must pass the “tape test” which checks their BMI to see if they have the right body composition. By using Preparation H, the recruits might be able to slim down faster for the test. The sweat is from working out to get in shape, and the fear refers to the anxiety surrounding the test itself. Then he says “Privates, you all stink! You smell pick pickle juice in hot dog water.” Basic training is not the place to go when looking for good smells and there’s no amount of deodorant that can completely remove all the odors. If you’re not sweating at basic training, then you must not be hustling enough. It takes a lot of hard work and determination to get through basic training and the drill sergeants know exactly what to do to make sure that only the strongest recruits are left at the end. Getting offended by the comments made by the Drill Sergeants is not an option during training. Basic training isn’t a place for the emotionally weak and any demands that are made by the drill sergeant must be responded to with “Yes drill sergeant.” Those who have a problem with that are probably not fit to continue with the rest of the recruits. FBI Dir. Comey: "There Is No Such Thing As Absolute Privacy In America"